The Duchess sleeps 2 people, and is 33 miles from East Grinstead. 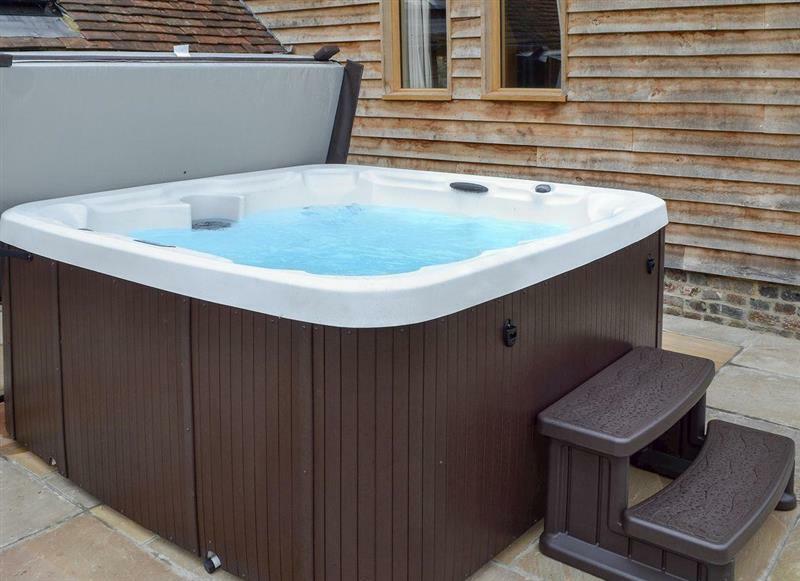 The Farmhouse at Lydhurst sleeps 8 people, and is 18 miles from East Grinstead. 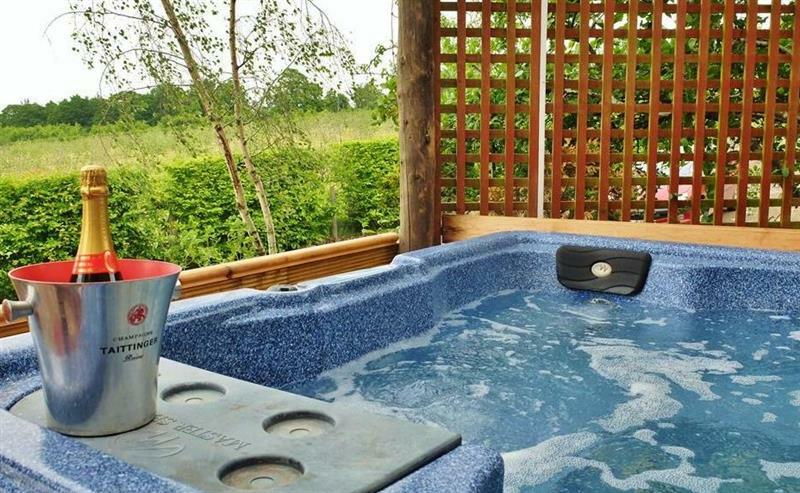 Lynden House sleeps 15 people, and is 24 miles from East Grinstead. 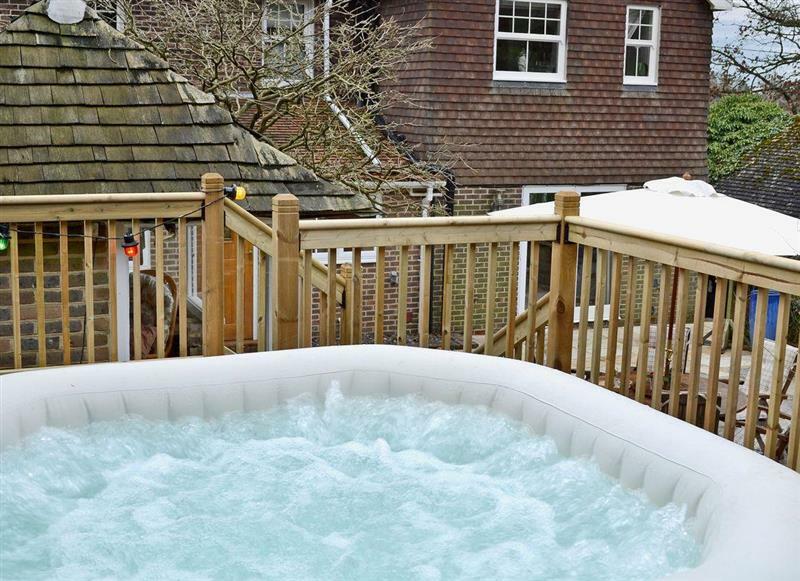 The Mews House sleeps 16 people, and is 28 miles from East Grinstead. 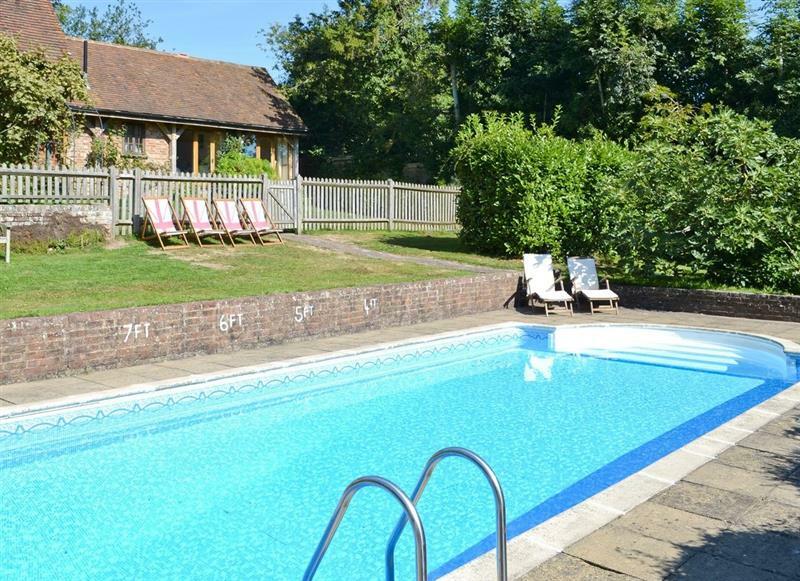 Hale Barn sleeps 8 people, and is 23 miles from East Grinstead. 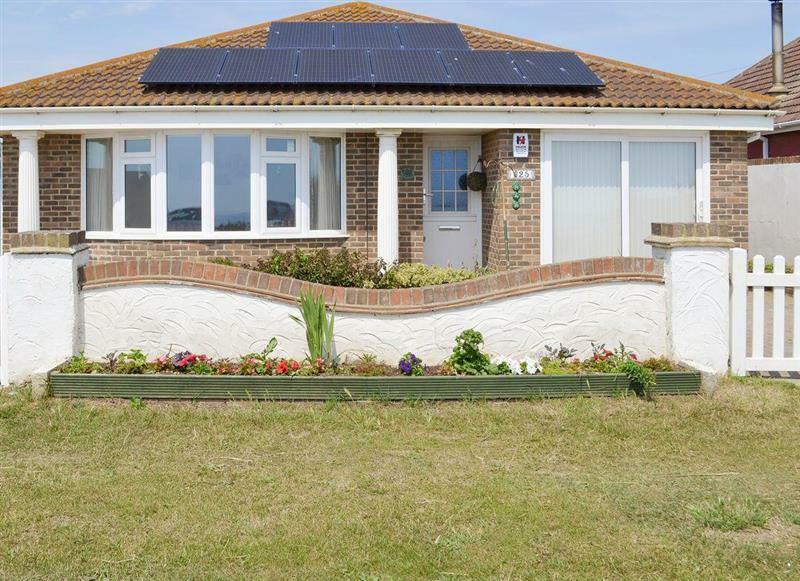 Fairwind sleeps 6 people, and is 32 miles from East Grinstead. 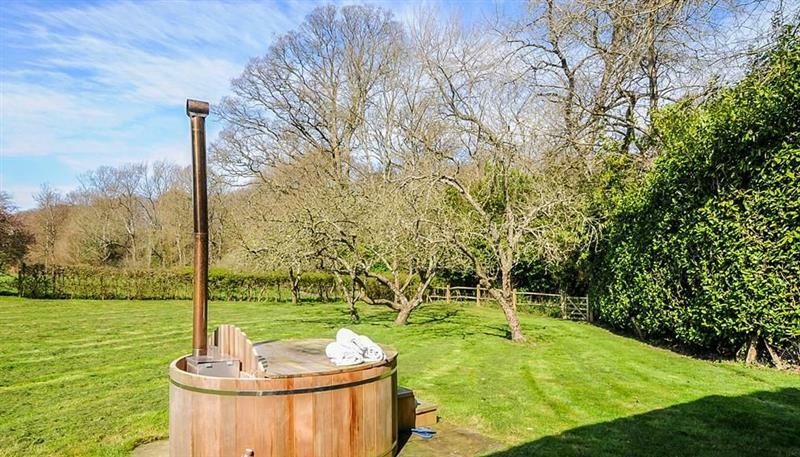 Little Ponds sleeps 6 people, and is 22 miles from East Grinstead. 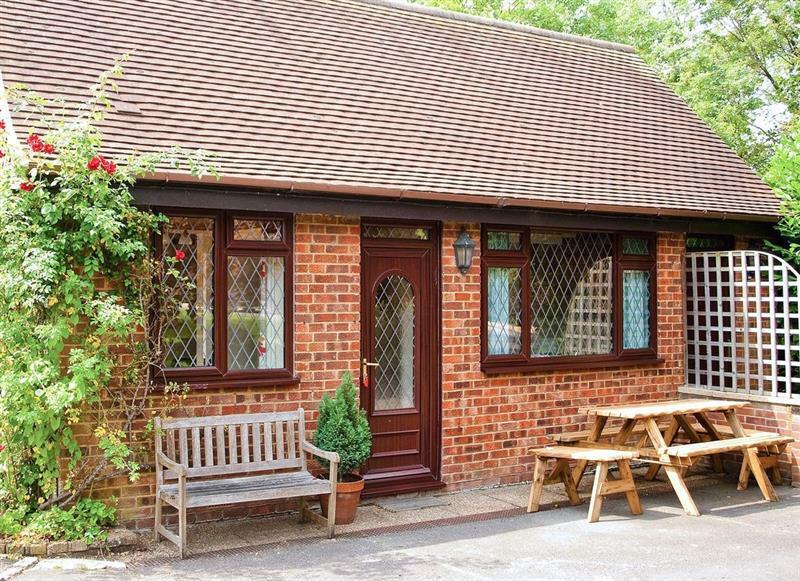 Tovey Lodge sleeps 4 people, and is 18 miles from East Grinstead. 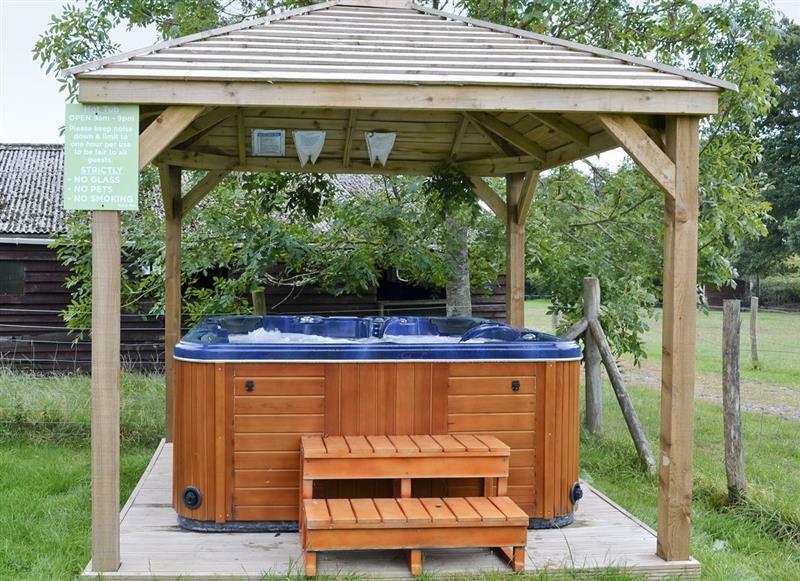 Egmont Farm - Egmont Lodge sleeps 2 people, and is 34 miles from East Grinstead.